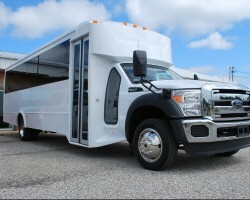 One of the most innovative ways to travel is to hire a limo service provider in Irving or a stretch limo from Party Bus Lubbock. Party Bus Lubbock is a local that has acquired a reputation for its high-quality services. The firm offers a variety of services including wedding transportation, birthday parties, prom date and many others. For the amazing travel experience offered by Party Bus Lubbock, one might be fooled into thinking that its services are costly. However, the firm’s services are inexpensive and thus can be afforded by most in Texas. Call Limo service is the leading airport transport service provider in Lubbock. Interestingly, unlike other limo services that work on an hourly basis, Call Limo works on a per minute basis. This means clients enjoy unmatched convenience when dealing with the limo company. To improve its services, Call Limo has an Android app as well as an Apple app that help clients call for a limo when necessary. Apart from offering unrivaled convenience, Call Limo also offers its services at cheap rates. For luxurious limo services in Lubbock, miLimo Lubbock is the preferred choice of many. The secret to the company’s success is its wide selection of vehicles ranging from luxury sedans, stretch limos, to luxurious SUVs. For large groups of people, the firm has spacious town coaches. This company has acquired a reputation for its efficiency and high-quality services. Also, with its team of highly qualified chauffeurs, miLimo Lubbock can cater to the needs of different clients. Thus, whether it is for a prom date, for a wedding or a corporate event, miLimo Lubbock is more than able to deliver. Located in the Historic Depot District in Downtown Lubbock, White Knights Limousine Service is a premier Lubbock limo Service Company that services Lubbock and its surrounding areas. Each limo in the company’s fleet boasts a 41-inch flat screen TV and an awesome fiber optic display. Of worth mentioning is that White Knights is the only company that has the beautiful Rolls Royce convertible in its fleet of limos. In addition to a Rolls Royce Convertible, the company also has a Bentley Sedan. 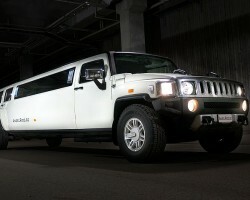 White Knights offers exceptional SUV limo rentals in Irving, TX, and corporate cars as well. Limo rental in Lubbock, TX is what Purple Tie Limo specializes in. This company combines comfort, convenience, and safety. 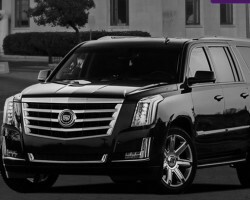 Inspired by the desire to offer professional transport services at affordable prices, Purple Tie Limo has grown into one of the top Lubbock limo service providers. The firm’s qualified and highly trained team of chauffeurs is always available to transport clients to weddings, corporate events and even to and from the airport. 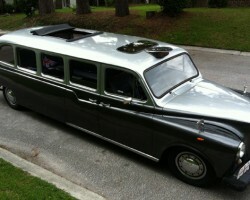 Clients have a vast selection of cars to choose from including limousines and town cars.